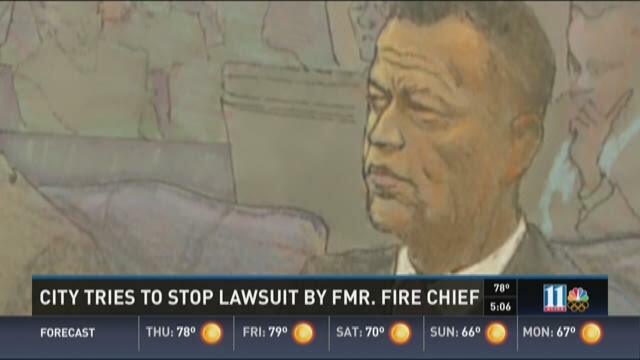 ATLANTA -- The Atlanta Fire Chief terminated after he published controversial comments about homosexuality pursued his wrongful termination case in federal court. Federal Judge Leigh May said she will make her decision on whether the case against the city of of Atlanta should be dismissed "soon". Cochran said as a Christian, he is not apologetic for writing the book. Supporters rallied for his cause at the state capitol earlier this year.